Please join James and our other amazing readers on Tuesday, January 3, 2017 in the upstairs bar at Hopleaf. Doors open at 7pm, and the show starts at 7:30. It's free, and 21-and-over. RSVP on Facebook. 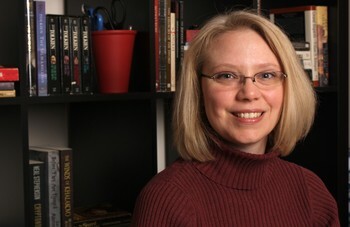 Kelly Swails is an author, editor, and all around fun gal. When she isn't wrangling words, she hangs out with her husband and friends, watches geeky TV shows, plays board games, and knits a blanket that she swears will be done someday. Some know her as a crazy cat lady, but since the ratio of humans to cats in her household is well below the requirement, she doesn't qualify. You can learn more about her work at kellyswails.com. Please join Kelly and our other amazing readers on Tuesday, January 3, 2017 in the upstairs bar at Hopleaf. Doors open at 7pm, and the show starts at 7:30. It's free, and 21-and-over. RSVP on Facebook. 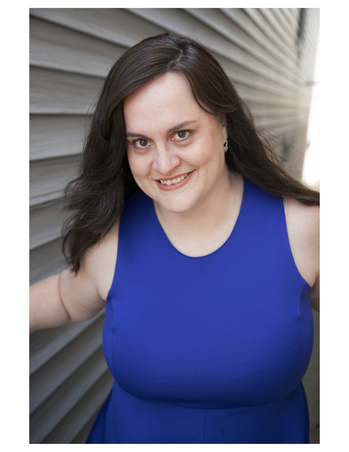 Amy Sumpter has been doing comedy in Chicago for 15 years. When she isn't high kicking while doing Stand Up, she is high kicking as MCAmy, in the all female Beastie Boys Tribute band, She's Crafty. Please join Amy and our other amazing readers on Tuesday, January 3, 2017 in the upstairs bar at Hopleaf. Doors open at 7pm, and the show starts at 7:30. It's free, and 21-and-over. RSVP on Facebook. Dmitry Samarov was born in Moscow, USSR in 1970. 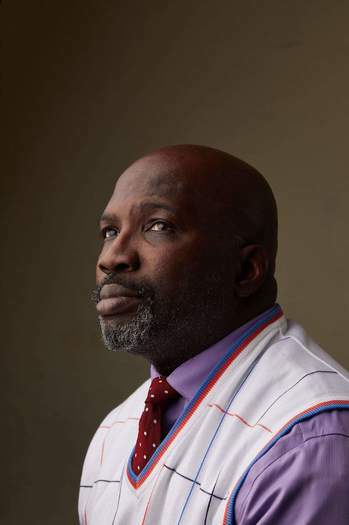 He immigrated to the US with his family in 1978. He got in trouble in 1st grade for doodling on his Lenin Red Star pin and hasn't stopped doodling since. 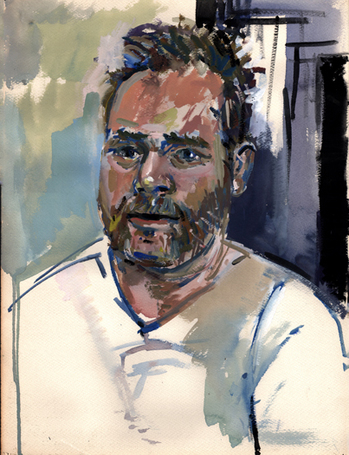 After a false start at Parsons School of Design in New York, he graduated with a BFA in painting and printmaking from the School of the Art Institute of Chicago in 1993. Upon graduation he promptly began driving a cab--first in Boston, then after a time, in Chicago--which eventually led to the publication of his illustrated work memoir Hack: Stories from a Chicago Cab (University of Chicago Press, 2011) and Where To? A Hack Memoir (Curbside Splendor, 2014). He has exhibited his work in all manner of bars, coffeeshops, libraries, and even the odd gallery (when he's really hard up ). He paints and writes in Chicago, Illinois. He no longer drives a cab. 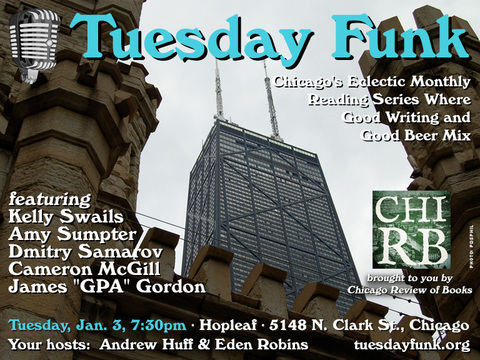 Please join Dmitry and our other amazing readers on Tuesday, January 3, 2017 in the upstairs bar at Hopleaf. Doors open at 7pm, and the show starts at 7:30. It's free, and 21-and-over. RSVP on Facebook. Cameron McGill is a second-year MFA candidate in poetry at the University of Idaho and the poetry editor of the journal Fugue. He is originally from Champaign, IL, though he spent many years working as a musician in Chicago. He received his BA in Political Science from the University of Illinois. 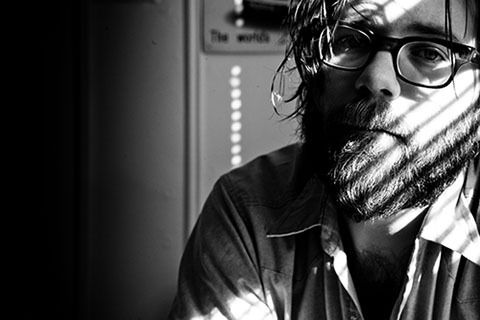 His poems have appeared or are forthcoming in Poetry East, Measure, Split-Lip, Aesthetica and Grist, where his work was recently selected as runner-up in the 2016 ProForma contest. 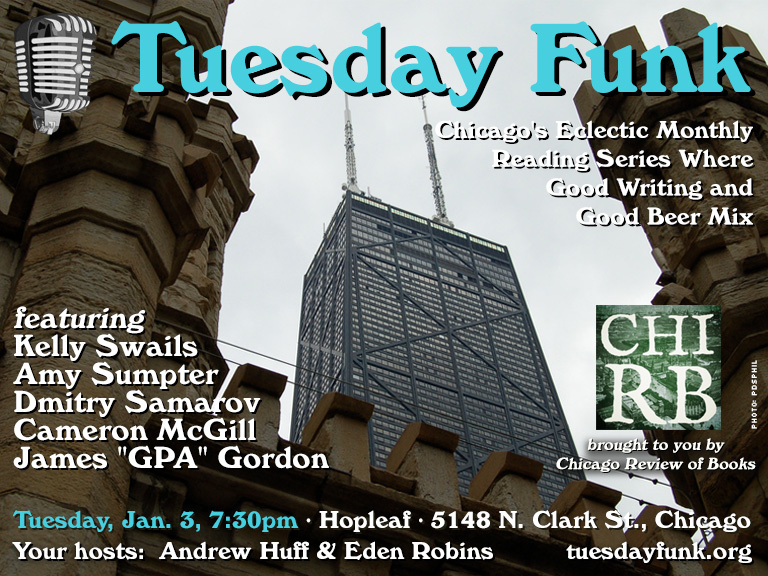 Please join Cameron and our other amazing readers on Tuesday, January 3, 2017 in the upstairs bar at Hopleaf. Doors open at 7pm, and the show starts at 7:30. It's free, and 21-and-over. RSVP on Facebook. Many people make new year's resolutions, and a popular one in Chicago is to not let the frigid winter weather keep them indoors. If that's you, we've got a sure-fire way to keep that resolution for at least the first week: Come to Tuesday Funk! 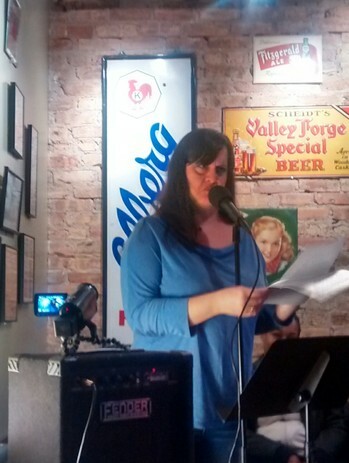 We'll be back in the upstairs bar at Hopleaf on Tuesday, Jan. 3 with readings by Kelly Swails, Dmitry Samarov, Cameron McGill, Amy Sumpter and James "GPA" Gordon. Fiction, non-fiction, poetry and storytelling all in one live lit show? Only at Tuesday Funk! This page is an archive of recent entries in the Reading #101 category. Reading #100 is the previous category. Reading #102 is the next category.